Stephen Waldron Architects have from inception carried out our own digital measured building surveys on our schemes. Now we are providing that service on other projects, as a stand-alone service via our sister company Digital Building Surveys. Our care for detail and close working relationship with Alpine Surveys in the same office location means that we can produce highly integrated topographic (land) and building surveys across large sites. 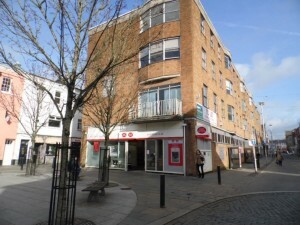 Recent commissions have been for two adjacent office blocks in Bridgend town centre. If you’d like to find out more about this service, please call Stephen or Rod on 01685 647618.